You are viewing articles from www.richmond.edu. 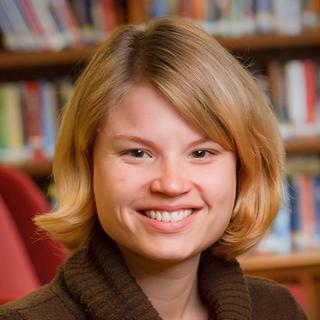 This spring, University of Richmond classical studies and women, gender, and sexuality studies professor Erika Zimmermann Damer will conduct first of its kind research in Rome on women depicted in ancient graffiti through an IES Abroad grant. 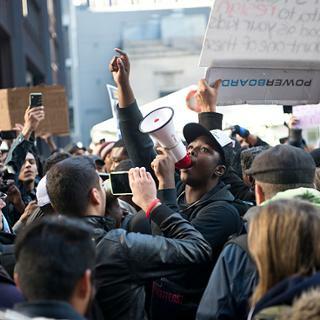 University of Richmond will host accomplished journalists to assess the role of media in civil conflict and the evolution of the role since the Civil Rights Movement. 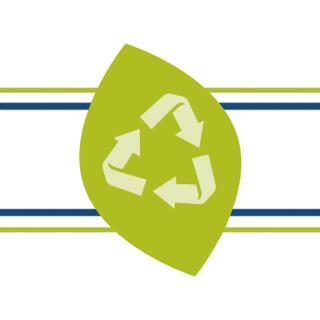 Rob Andrejewski, director of University of Richmond’s Office of Sustainability, offers the following recycling tips leading up to America Recycles Day on Nov. 15. 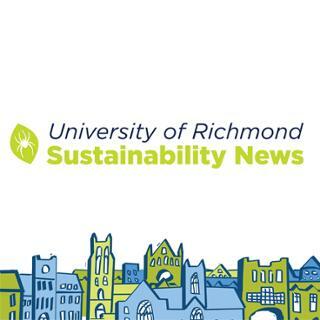 The Princeton Review has once again recognized the University of Richmond’s sustainability efforts in its “Guide to 399 Green Colleges.” The 2018 edition profiles nearly 400 colleges that The Princeton Review names as having the most exceptional commitments to sustainability. 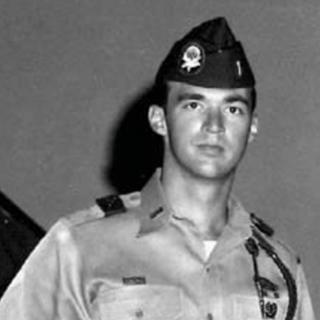 The University of Richmond will honor First Lieutenant Robert C. L. Fergusson, a 1966 Business School graduate who was the first UR graduate to be killed in action during the Vietnam War. Fergusson was awarded the Distinguished Service Cross by the U.S. Army for extraordinary heroism and devotion to duty. 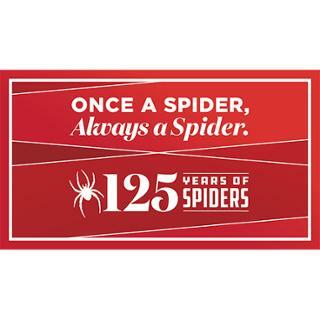 Throughout this academic year, the University of Richmond is celebrating 125 years of Spiders, a name that extends far beyond the mascot and refers to the entire community of UR alumni, faculty, staff, current students, and friends. 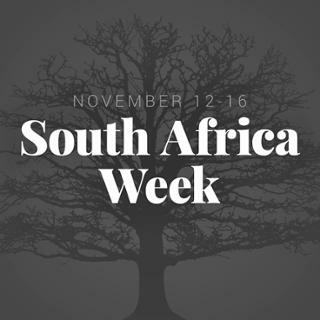 South African films and photos, as well as a Bok Walk and Illuminated Tree Walk will be featured during The University of Richmond’s campus-wide celebration of International Education Week November 12-16. The third quarter 2018 CEO Economic Outlook survey by the University of Richmond’s Robins School of Business and the Virginia Council of CEOs finds that Virginia CEOs’ expectations for sales, capital spending, and employment over the next six months increased compared to their expectations last quarter. 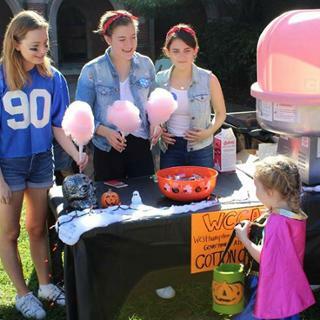 The annual ‘Trick or Treat Street’ event celebrates its 20th anniversary at University of Richmond on Sunday, Oct. 21, from 11 a.m. to 3 p.m. 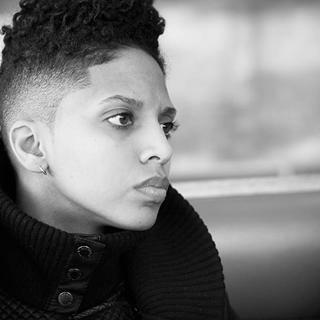 The University of Richmond will host janaya khan, co-founder of Black Lives Matter Canada and global advocate for social transformation, justice, and equality, for two upcoming events Oct. 25 and 26.